Just dropping a line to let you know that I’ve sekf-published the third book in my bestselling Charlie Smithers Collection. Adventures Downunder has been released, and has already made it to #3 in its category on Amazon UK. 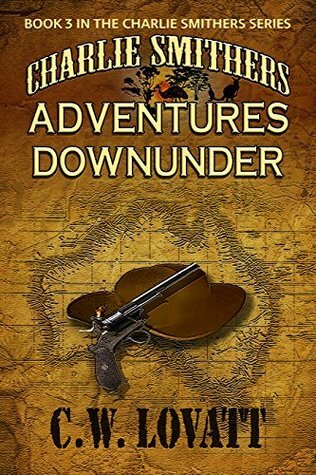 Adventures Downunder is available from Amazon.ca here. The past couple of days have been a whirlwind due to the finalization of my years-long project of self-publishing my memoir. The first of the two books is available on the Friesen site now, and will be on Amazon in a couple of weeks. Friesen's royalty is pretty good, (not so great with Amazon) but I can commit to donating $1 CDN per book to Cure Alz once I get my quarterly royalty check. 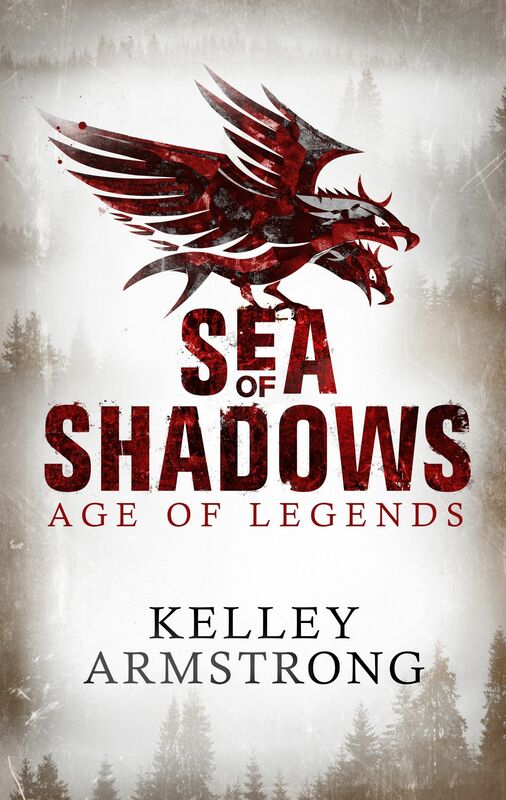 Here's the link to the first book. 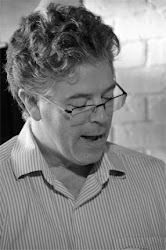 Alzheimer's is a theme of Entangled 1, and a component of the plot. Entangled 1 depicts the precursors of the full-blown disease and how having the Alzheimer's diagnosis – with its crushing stigma – negatively impacted my mother. 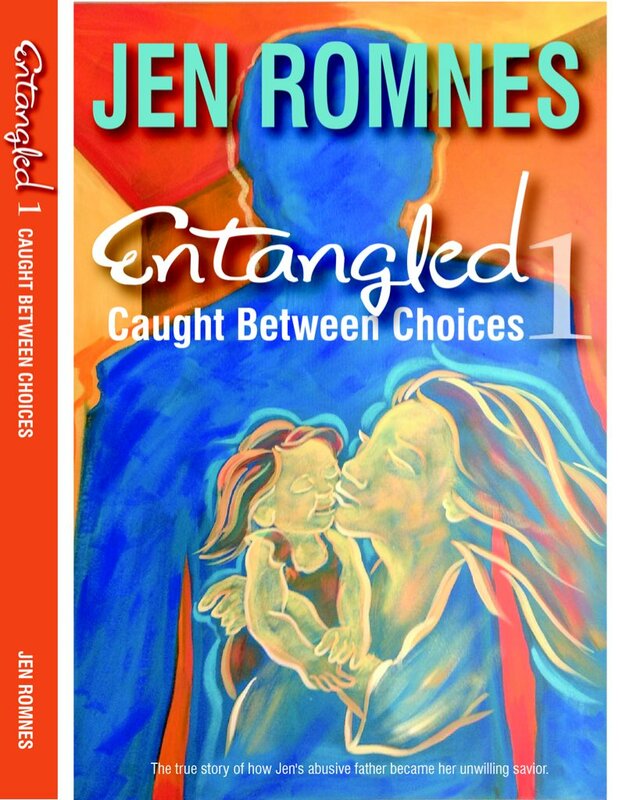 The second book, Entangled 2, will be released in spring. It has a much stronger Alzheimer's theme because I detail my mother's demise, talk about DIAN, and genetic's is the key to understanding the tag line "how my abusive father became my unwilling savior."